EXAMS: We offer conventional and holistic care for horses, cattle, goats, and other family livestock. If you are buying a horse, a pre-purchase exam can identify health or fitness concerns. We are federally accredited to issue health certificates for when you plan to haul your horse out of state, including a Coggins test. FARM CALLS: Dr. Kang is available for farm calls within Douglas County, and on the Oregon Coast for larger group visits. Farm call fees can be split for groups. Weekend clinics for vaccines, dental floats, or chiropractic adjustments are available. 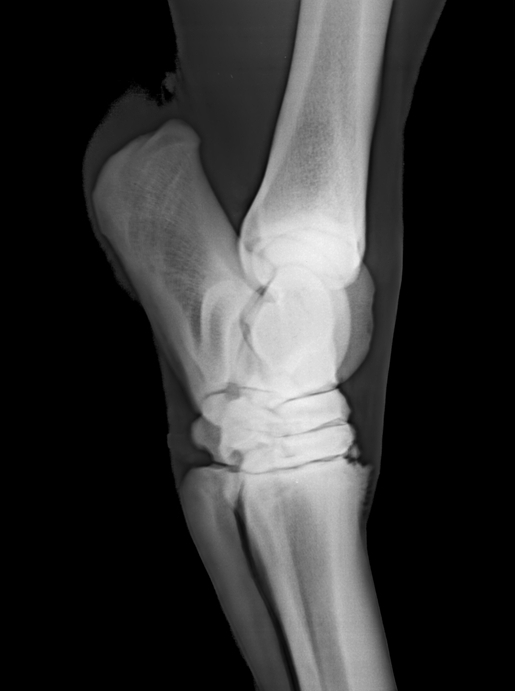 PORTABLE X-RAY: Oakland Vet Hospital is equipped with portable digital X-Ray and ultrasound. including Eastern and Western Encephalitis, Tetanus (EWT), Rabies, and West Niles Virus (WNV). Equine Herpes (Rhinopneumonitis), Influenza (Rhino/Flu vaccine) and Strep. equi (Strangles) should also be given to horses that are at higher risk of encountering contagious respiratory diseases, such as living in high-traffic barn or traveling to shows or competitions. 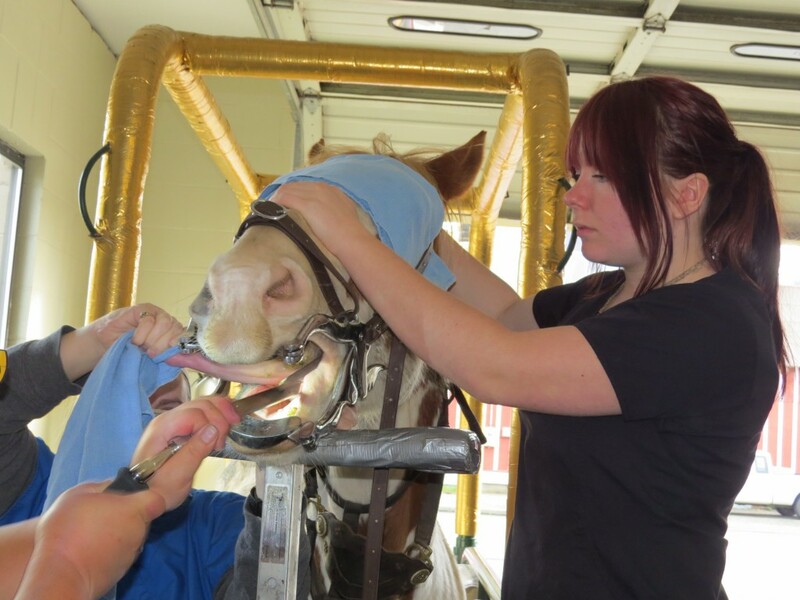 EQUINE DENTISTRY: Routine dental floats can be done in our office or at your barn. EMERGENCIES: If you have an emergency, call our office (541) 459-1854 for instructions. There is an emergency fee of $75, $100 on weekends or holidays, payment is due at time of service.